Each year, the Exit Planning Institute honors three advisors doing things right, making a lasting impact, and taking this marketplace to the next level. This year marks the sixth annual Excellence in Exit Planning Awards, sponsored by BNY Mellon Wealth Management. Between the three categories (Exit Planner of the Year, Leader of the Year, & Member of the Year) there are nine deserving nominees. 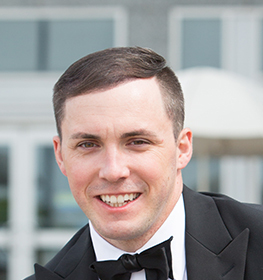 In this session, Joshua Koza, EPI Client Experience Manager, will share their success stories so you can find inspiration, tactics, and insights that will improve your business development efforts in measurable ways (and, perhaps, how you might find yourself nominated next year)!